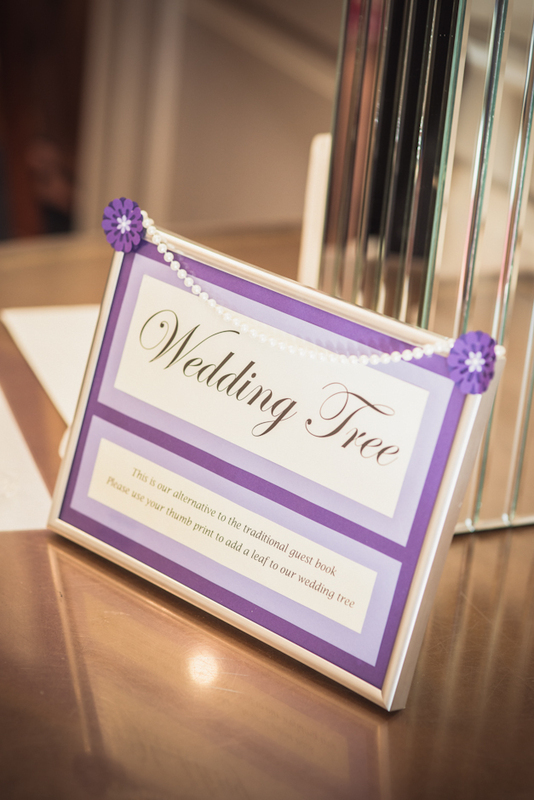 For sale: A4 decorative sign to display next to your 'wedding tree'. Purple with flower and pearl details. If you're thinking of having a wedding tree, this is the perfect way of explaining to your guests what they need to do! Selling for £1.50. Collection from Hitchin or Bishop's Stortford in Hertfordshire. Or I can arrange postage.